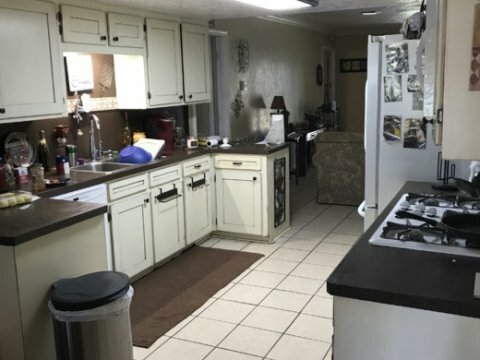 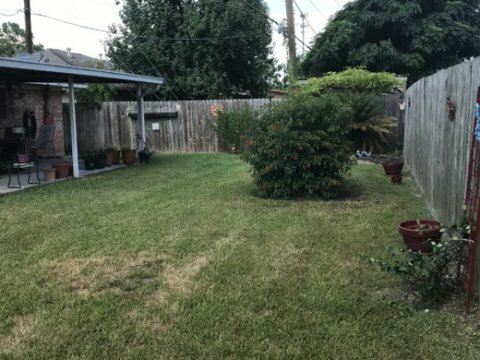 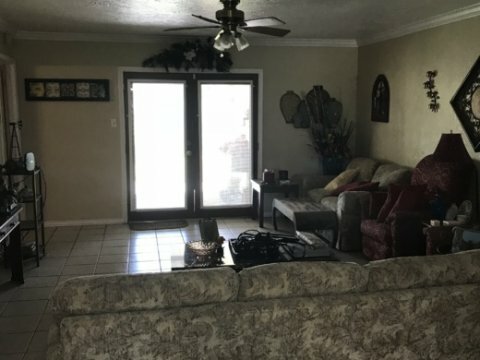 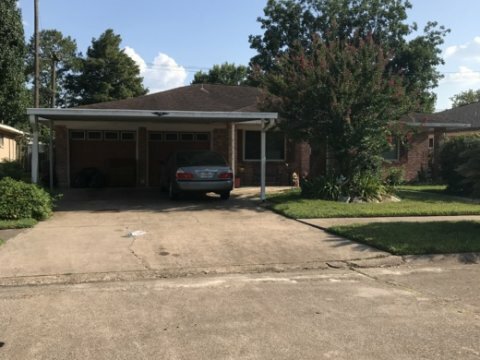 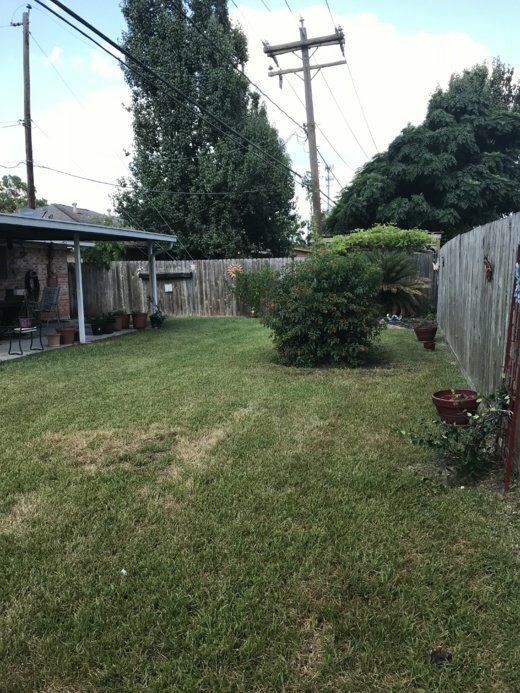 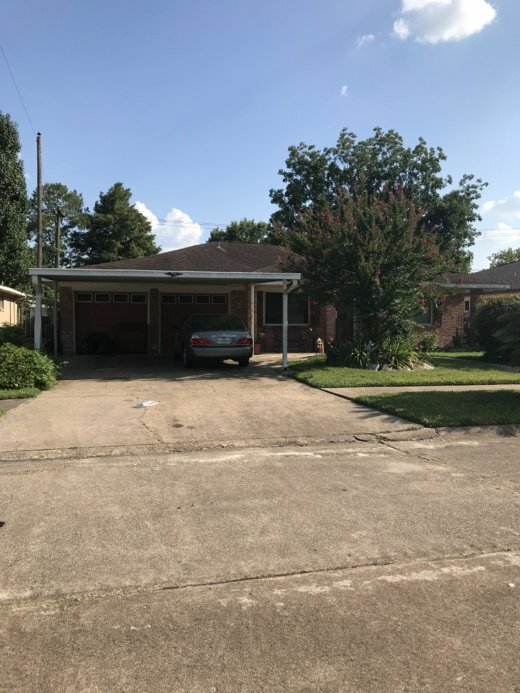 Clean Deer Park Rental or Flip! 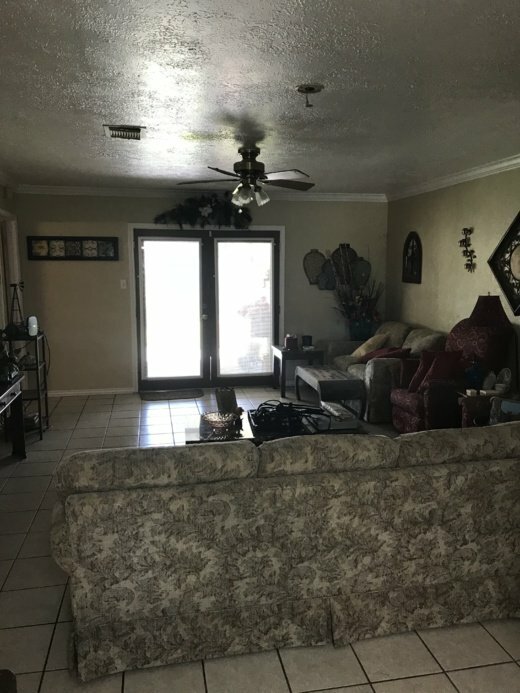 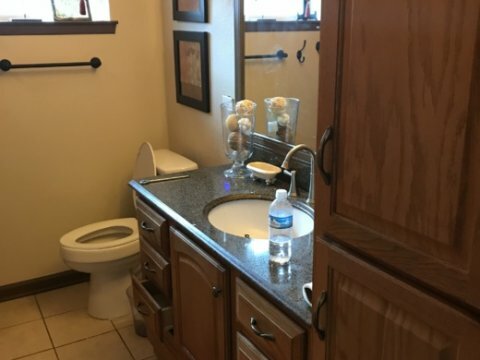 This home is clean, has never flooded, and is in a HOT area! 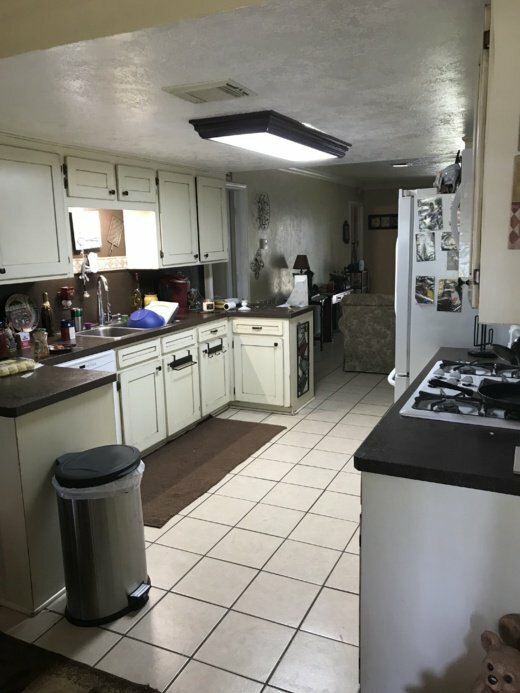 We estimate $5k in Rent Repairs, or around $38k for a Full Remodel. 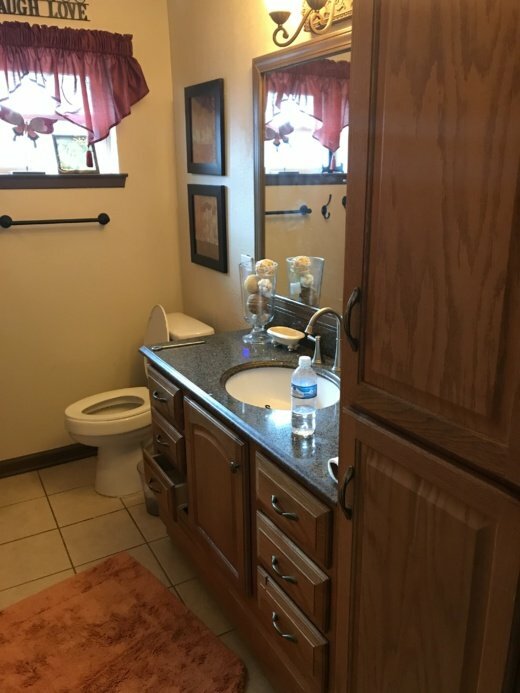 ARV is approx. 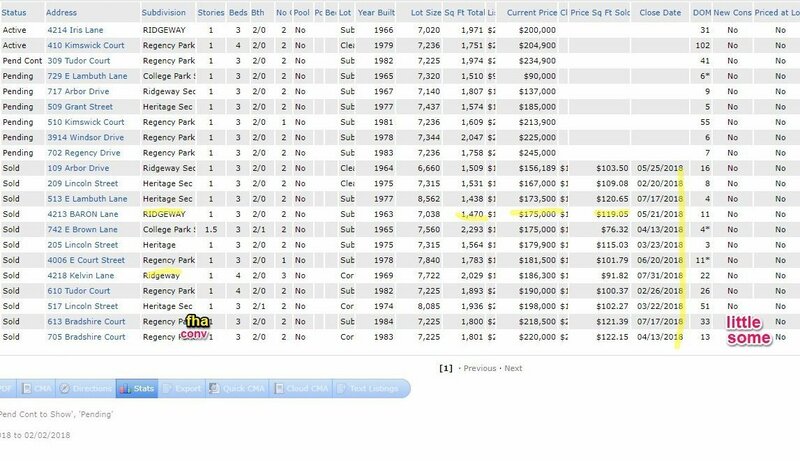 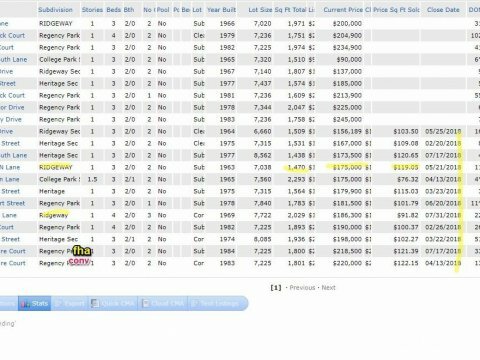 $220k, while Rent comps are 1,650/mo.